Dermal Fillers are injected underneath the skin and are naturally absorbed by the body and broken down. As we grow older, our skin starts to thin, become prone to damaging quickly, lose elasticity and suppleness along with having a decreased ability to heal itself quickly. These factors all lead to sagging skin and wrinkles. These factors can occur for several reasons such as weather, diet, bad habits or hereditary factors. This is all part of the ageing process, of course. Dermal Fillers can help to slow this down and keep the skin looking fresh and supple. Face creams, face masks, moisturisers, exfoliators and serums are vital parts of any skincare routine but these do not get rid of wrinkles, tighten skin or correct any imperfections although some do offer temporary results. Dermal Filler treatments can offer the appearance of younger, more youthful looking skin. 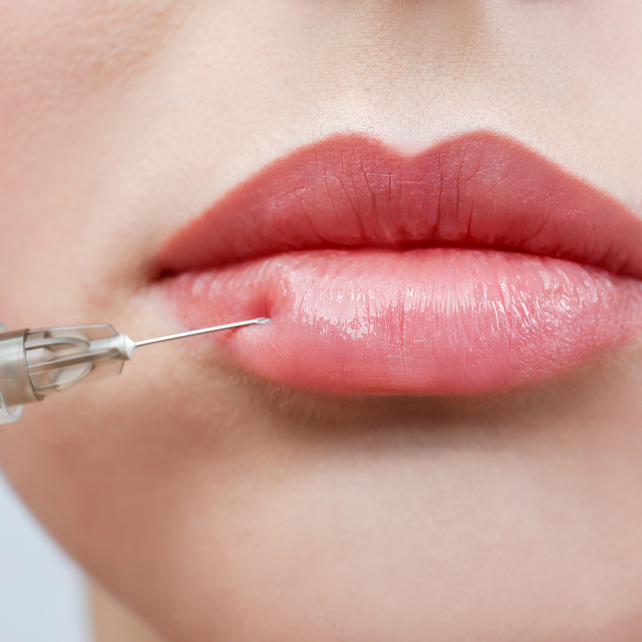 The effects of Dermal Fillers can last around 6 to 18 months depending on the treatment type. Results will vary person to person due to the skin’s natural genetic makeup.